August is a special month for all JoahBox team members, well it is the month when JoahBox launched officially. This month we are celebrating together with you our one year anniversary. We are celebrating your inside and outside beauty and beauty in all kinds and shapes. We are just helping your natural beauty to glow and shine. 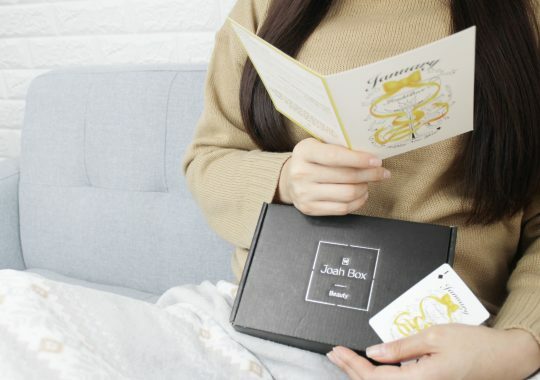 Korean Beauty products are diverse as you discovered them with JoahBox every month during the last year with more than 60 products and 40 Korean Cosmetic brands. But, this month we curated brands we have a crush on such as Chica Y Chico. remove excess oil and blackheads, and tighten pores. 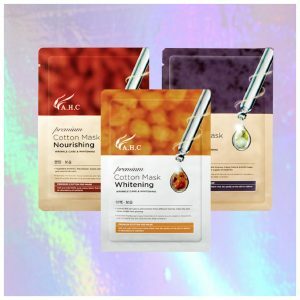 to help exfoliate and nourish as the mask peels away impurities, leaving skin clear and comfortable..
Use a toner-soaked cotton pad to remove any residue. Takes care of your lips while you are sleeping. Balsam-mask saves even the most weather-beaten and dry lips. Contains acacia honey that creates barrier to protect skin from outer environment and gives it shine. Vitamin C and a variety of antioxidants rich in berry complex, revitalizes the tired skin. to prevent moisture from escaping and keeps skin moist while sleeping. Before bedtime, please spread the appropriate amount on the lips sufficiently. 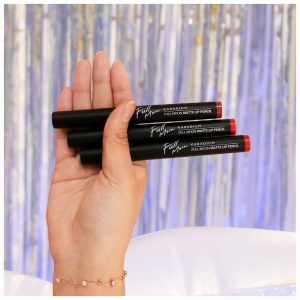 Allow the product to absorb overnight directly onto the lips without wiping or rinsing. What’s a JoahBox without Sheet mask? It’s 100% Natural Cotton, soft and lightweighted caintains 93% of mild essence of the naturally occurring ingredients. 1. After cleansing, use toner to create a smooth skin base. 2. Lay the mask onto the face, smoothing out wrinkles and bubbles to ensure a close fit. 3. After 10 to 20 minutes, remove the mask, and lightly dab until the remaining essence is absorbed. JoahTip: For best results, refrigerate before use until the thermometer on the back of the package turns green. No more white-cast, soft & fresh retouch makeup! 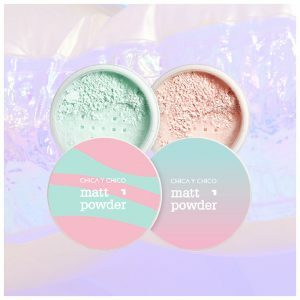 Blur pores, control shine, and tone down redness with the Chica Y Chico Matte Powder. flawlessly smoothing over pores while absorbing excess oil to keep your skin looking fresh and your makeup in place. Adheres perfectly to the lips and expresses the vivid and clear colors. Velvet-like smooth texture covers the lips with superb tenacity. 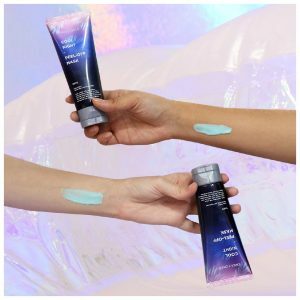 Forms a protective moisturizing film that blocks external moisture. 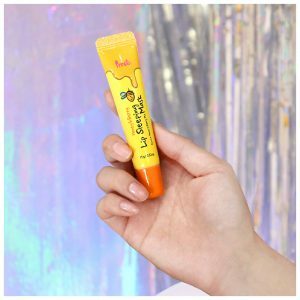 What was your favorite product from August’s JoahBox? 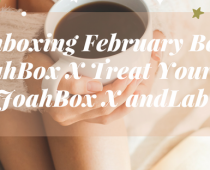 And what would you like to see in your next joahBox? Let us know in the comments below, we love hearing from you.